Being a leading enterprise of this industry, we are offering a huge range of Ball Pen Ink. Warranty: 1 Year non-dry warranty. Daytone Export Quality Ball pen Inks . We are one of the most reliable companies in this domain and are into offering Ballpoint Pen Ink. 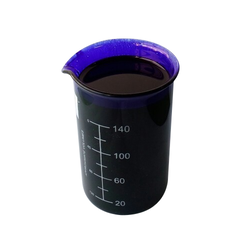 We are engaged in wholesaling of Ballpoint Ink. Lamy T 51 black ink with ink residue collecting basin and blotting paper roll.